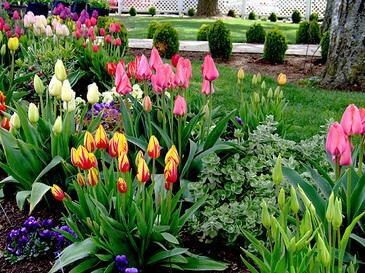 Green at Home landscape gardeners London we specialize in providing you with a wide range of gardening services depending on your wishes. Ever Since the company has started, we have already handled multiple both residential and commercial gardening and landscaping projects in London and the outskirt. we already have the expertise and the experience in providing you the kind of gardening services that exceed client’s expectations. We only have the best, the most skilled and well trained professionals who know the job and know exactly what you need. 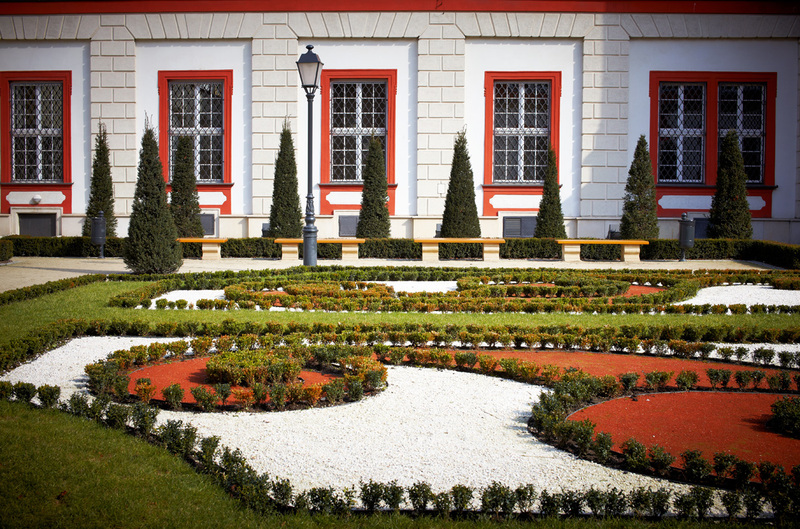 Our company offers a broad range of gardening services depending on what your design ideas are. We specialize in general gardening and landscaping in Central London East London North London, South East of London. Some of our gardening services include garden maintenance, tidying up overgrown spaces, planting hedges and trees. Keeping a lawn in good condition is a key for your entire garden look. 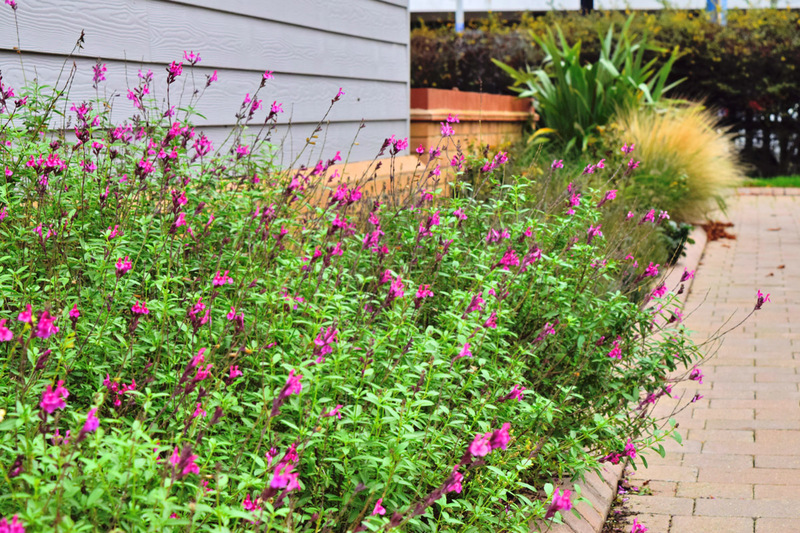 At Green At Home gardeners we pay attention on details, lawn care and bed edging as well as weed control. From lawn mowing to and leaf collection, we want to make sure that everything is neat and clean. We maintain lawns hedges and take care of gardens in various areas like estates, communal areas, industrial estates, schools, hotels and a whole lot more. Whether you need gardening services in London on daily, weekly,fortnightly or monthly basis, we’ve got you covered. No matter what you need and how difficult is to achieve it, we guarantee you with customer satisfaction for all of your gardening and maintenance jobs. We take pride with the quality gardening services of work that we deliver to our clients and the extensive knowledge that will guarantee you value for money gardening services unlike no other. Over the years, commercial as well domestic clients would attest for the excellent services that we provide. Green at Home London Gardeners we know the importance of customer satisfaction, so we always strive to work to meet the highest standard gardening services at the most reasonable and competitive rates. Ready to make your surroundings much greener and visually appealing? Contact our gardening experts now! We offer free quotation and advice for all of your needs. Green Waste Clearance part of Gardening Services London we have a team of experienced and reliable experts who can do the dirty work and all the other aspects of gardening. Garden Waste Clearance London is a tiresome job, do not think to do it yourself. Lifting tree branches or patio slabs can be harmful, let the trained team take over the garden clearance. At Green at Home Ltd, we do not just want to provide you quality gardening maintenance services, we also want to ensure that the surrounding is visually appealing. Our team is comprised of qualified and skilled in every aspect of gardening work. Tree surgery is one of our favourite, cutting back an old tree trunk or just few branches of an overgrown garden tree to improve lighting in the garden. Most of the plants as the lawn as well love the sun. Our services in London also include offer crown shaping, stump grinding and tree planting. Very good service. Professional and polite. Konstantin is one of the best guy to deal with. His team is really hard working and does very neat and quality work. You can count on him for any honest advice and professional work. Will work with him again soon.